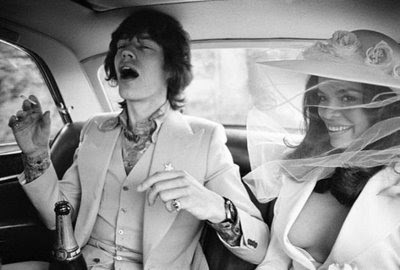 How I adore this shot of Mick and Bianca Jagger on their wedding day-his ecstatic expression, the bottle of champagne in the classic car, her knockout rose-covered hat with veil (and so much cleavage in her wedding dress!). And is that a joint? 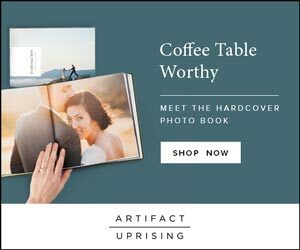 Somethings are just too too.